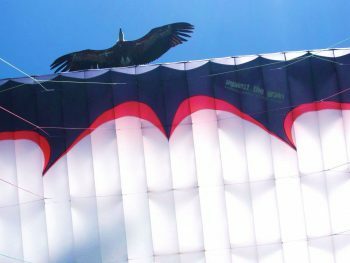 You want to take off? 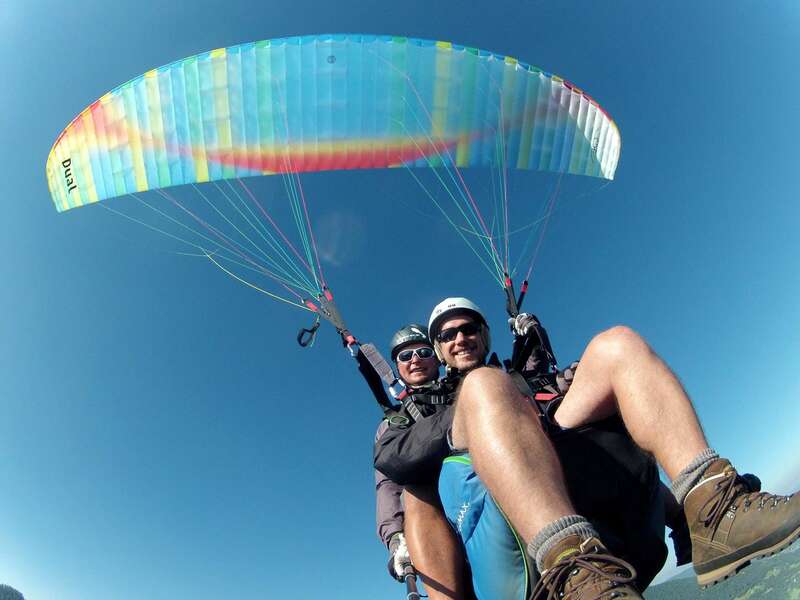 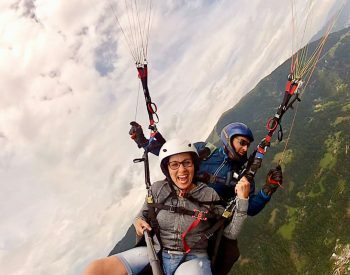 Take off with us: We offer tandem paragliding flights in Carinthia! 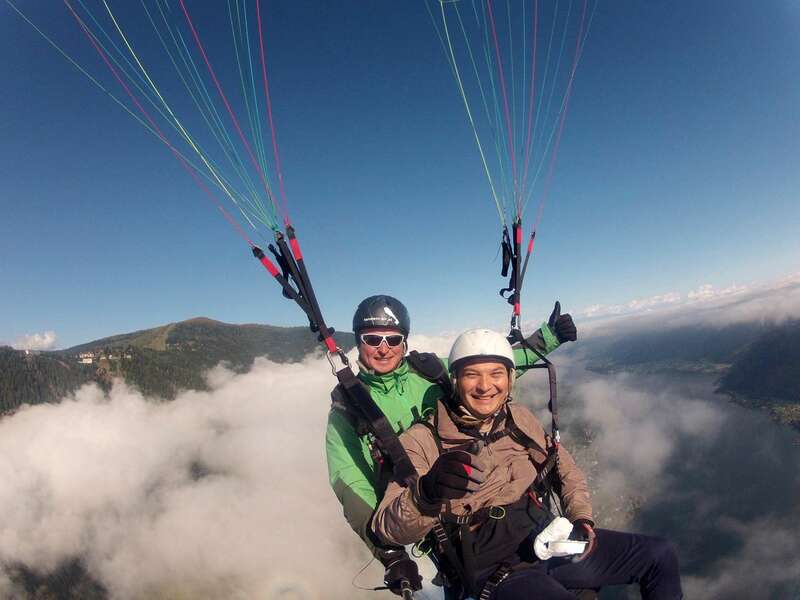 You are on holiday and look for an unforgettable adventure? 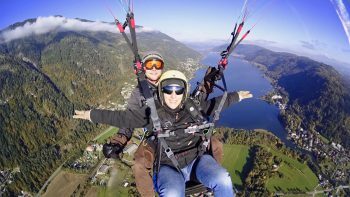 You want to get a bird's eye view of Carinthia or look for an original present? 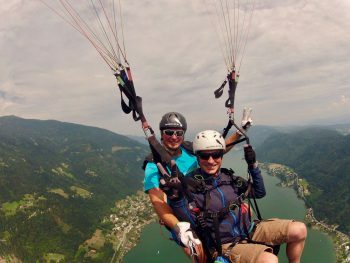 In the weather favoured south of Austria we offer tandem flights in the most beautiful areas of Carinthia with a licensed pilot on your side. 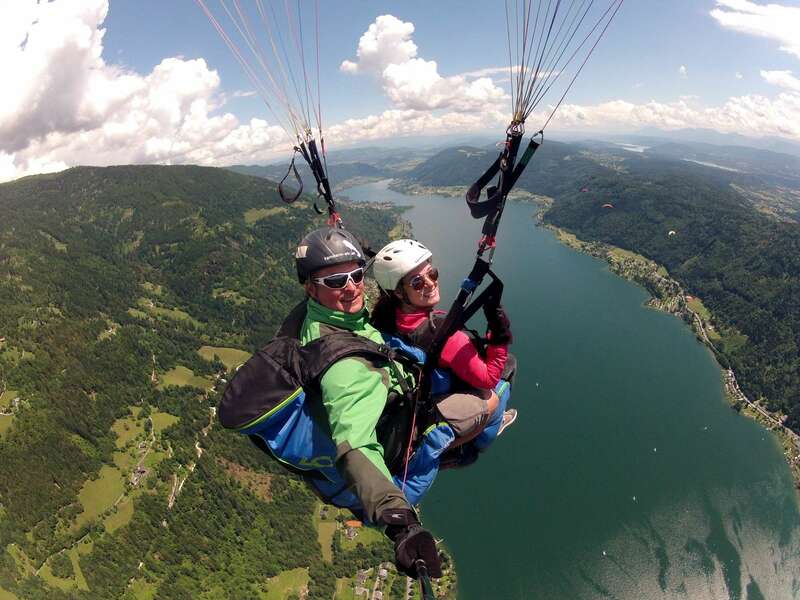 With Tandem-Air - the number one in Carinthia - you will fly safely from the highest mountains to the most beautiful lakes. 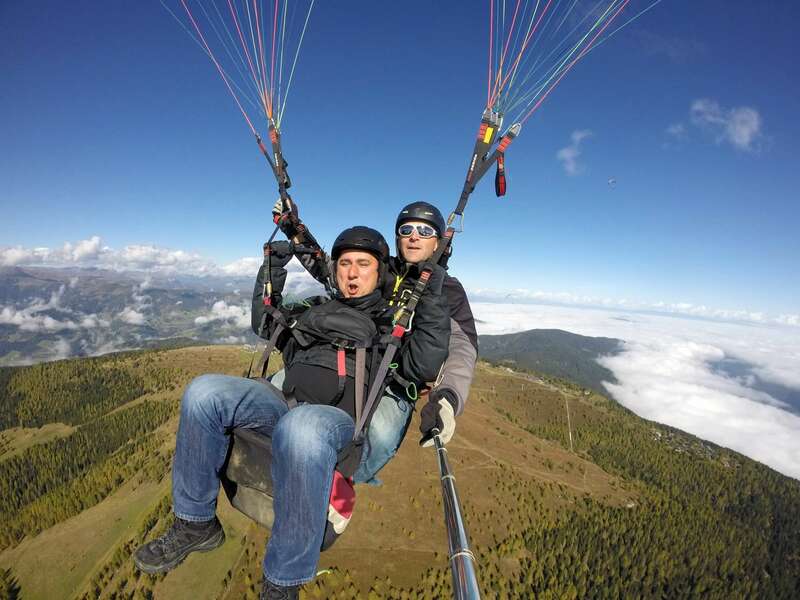 Tandem paragliding for everybody!